"I wonder if I will ever uncover the mystery of you." British Captain James Higley is swathed in mystique; wearing a bright red coat while shuttling secrets to the Patriots, he plays a dangerous game; one that takes his total concentration, for one false move would jeopardize lives on both sides of America's vicious fight for freedom. The one distraction that he doesn't need, and has escaped for years, is a beautiful woman, one whose courage and determination in the face of danger has involuntarily cracked open James' resolution to maintain his role as her enemy. Caroline Whitney is desperate; upon learning that her brother is imprisoned rather than dead, she impulsively flees her home to seek advice from her cousin. Upon arriving at the deserted foundry, she barely escapes notice by two British officers who happen upon the location, for a private meeting. Overhearing their conversation, she unsuccessfully tries to slip past the two Redcoats, who proceed to apprehend her as a spy. One of them is different; kinder, perhaps . . . . but it really doesn't matter, because in the end, she is forced upon his horse in spite of his quiet admonition to trust him. "She had no hope. She had nothing." Amber Lynn Perry has concluded her "Daughter of His Kingdom" series on a thrilling high note, surrounding her characters with danger and peril on every side, skillfully magnifying their courage; the kind of courage that built this "land of the free and the home of the brave", gifting generations to come with the hope of freedom. 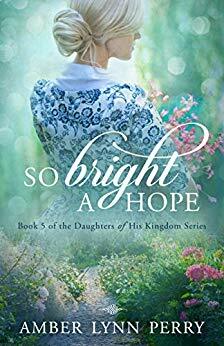 So Bright a Hope is a riveting and compelling look at a slice of history that shaped our country’s birth—the Revolutionary War. 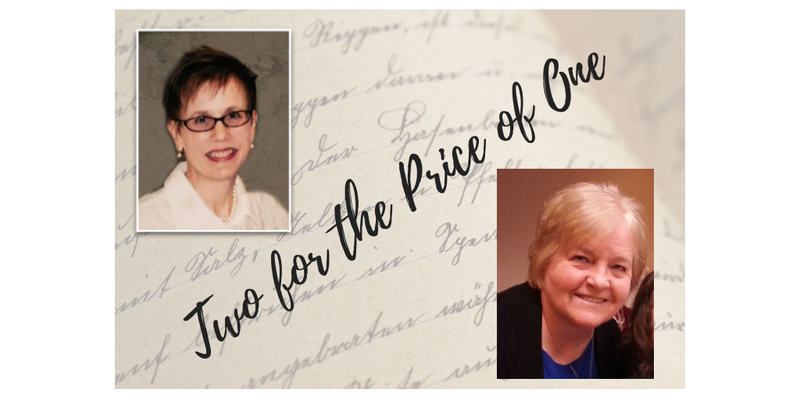 With a richly painted setting in Massachusetts in 1776, Amber Lynn Perry has populated this story with colorful, vividly drawn characters that come alive on the page. Her careful historical research is evident in every scene, in the terminology and language of that time, and the hardship the Patriots had to endure in their fight for independence. The main characters, Caroline and James were endearing and authentic, and I loved the interaction between them. The care that James took with Caroline was so tender, even though she was often impulsive and outspoken. The complex plot took me on a roller coaster ride and had me turning pages far into the night. Packed with adventure, intrigue, suspense, and romance, this story also carries an inspiring message of hope, faith, courage, and optimism. This is the last book in Perry’s Daughters of His Kingdom series, and each one has been wonderful, but I feel that this is her finest writing yet. I would definitely recommend this to those who enjoy historical romantic fiction. Oooh! I love this era and Amber's writing! And that is one gloriously beautiful cover! Thanks ladies! I love that Amber poses for her own covers. She does a great job! Thanks for commenting! That means a lot too!